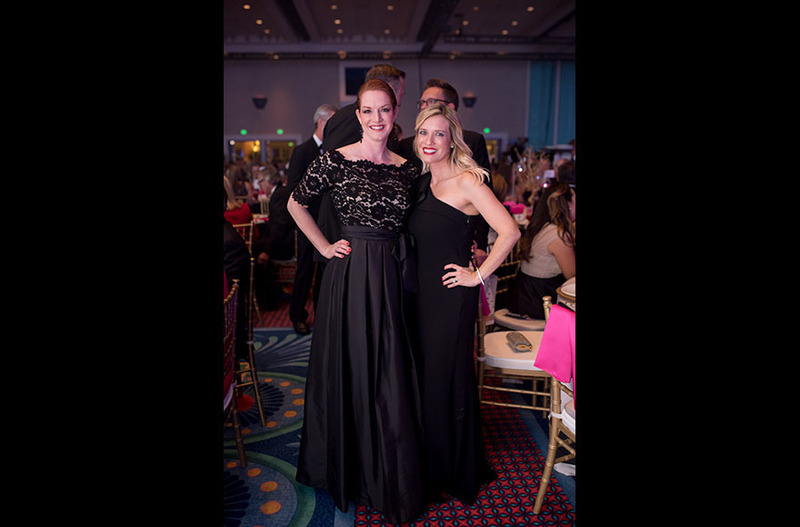 Golden Gala XXXVII is a Florida Hospital Foundation event. Tickets are purchased through Florida Hospital Foundation. Call (407) 303-9586 for more event information. Copyright © 2017 Florida Hospital Foundation. All rights reserved. Join us on a journey to revolutionize cancer care and treatment at Florida Hospital Cancer Institute. 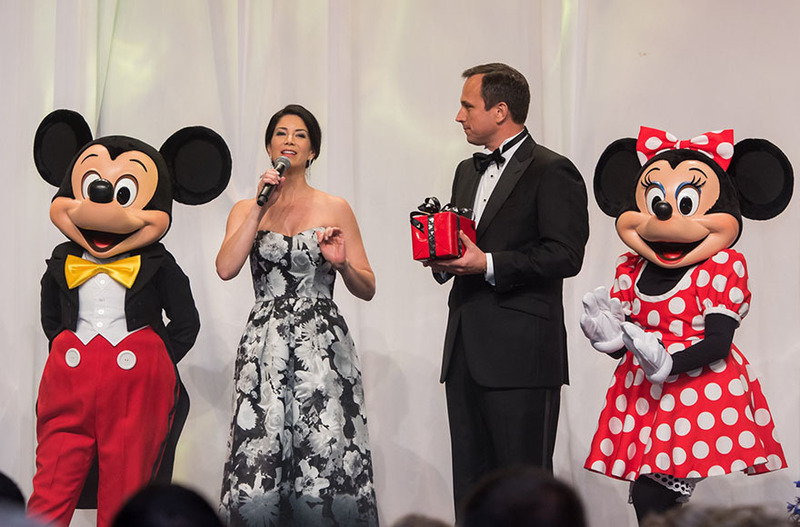 GOLDEN GALA XXXVIII, features a legendary evening with a multi-award-winning entertainer, an extravagant three course meal, and irresistible live and silent auctions, hosted at Disney's Coronado Springs Resort. 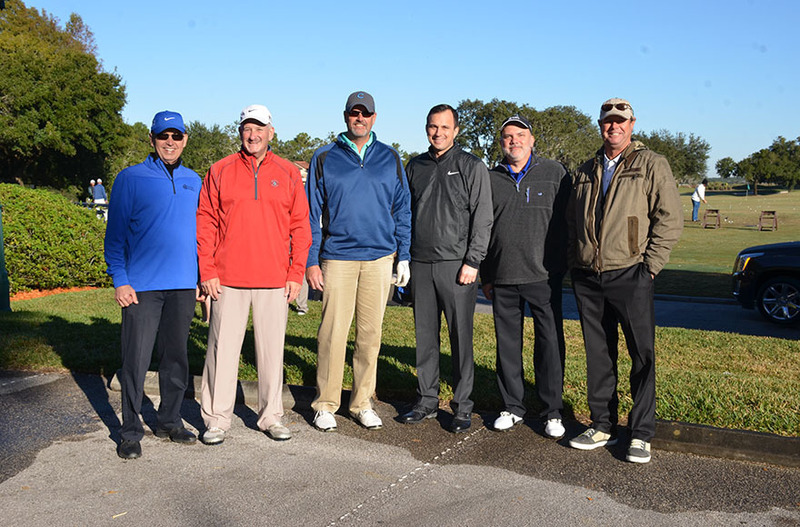 The Golden Gala weekend also includes a two-day elite pro-am golf tournament at Disney's Palm & Magnolia Golf Courses. Together we will create a healthier and more vibrant community by inspiring individuals to realize their full health potential - mind, body, spirit. Join us for a remarkable, family-friendly weekend as we celebrate Florida Hospital's mission of extending the healing ministry of Christ. PROCEEDS will benefit a state-of-the-art Cellular Therapy Lab for our pediatric and adult program at Florida Hospital Cancer Institute; while allowing more cutting-edge research, personalized treatment options and positive patient outcomes. By breaking ground on this initiative, Florida Hospital will expand the future of cancer care to communities around the United States through various immunotherapy treatment options and clinical trials. With your contributions and support fueling the Cellular Therapy Lab, Florida Hospital will achieve a world-class cancer program with a renowned, innovative treatment plan. Learn how you can impact the success of the program and play a role in this life-saving work. Ohio-born John Legend is a critically acclaimed, multi-award winning, platinum-selling singer-songwriter. His work has garnered him nine Grammy Awards, an Academy Award, a Golden Globe Award, the BET Award for Best New Artist and the special Starlight Award from the Songwriters Hall of Fame, among others. Legend’s debut album, Get Lifted, was released in December of 2004 through Columbia Records. This album spawned the artist's first hit single, “Ordinary People,” and scored Legend multiple Grammy Awards in 2006, including Best R&B Album, Best New Artist and Best Male R&B Vocal Performance. Legend’s highly acclaimed fourth and most current studio album Love In the Future, features “All of Me,” Legend’s highest selling and charting song to date, reaching #1 on the Billboard Hot 100 chart and #1 on both Mainstream Top 40 and Rhythmic charts. Most recently, Legend won his first Academy Award, first Golden Globe Award, and won the 2015 Critic’s Choice Award for his song “Glory,” that he wrote and performed with Common, for the film SELMA. Thank you to our 2018 Entertainment Sponsor, the Osteopathic Foundation of East Orlando. 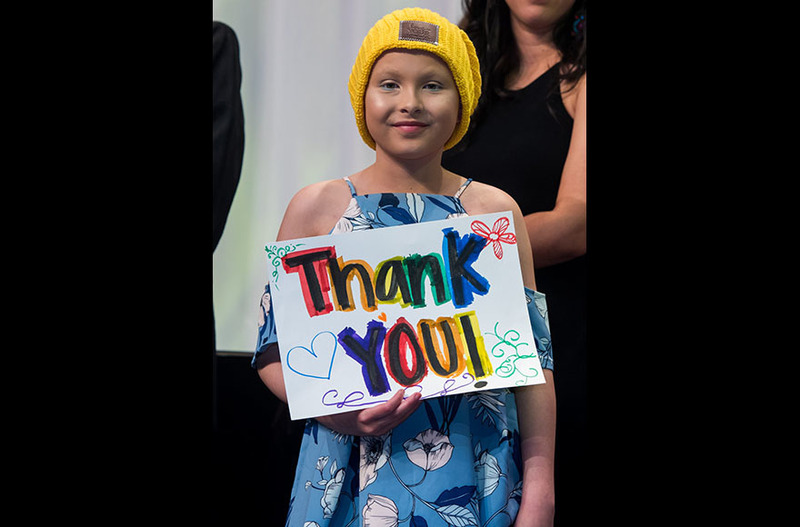 We appreciate your generosity as we break ground on the revolutionary Cellular Therapy Lab, serving pediatric and adult cancer patients in Central Florida and beyond. With your support, this new space will revolutionize cancer care and provide innovative technologies that increase the rate of survival for cancer patients. View our sponsorship levels to join us on this journey to revolutionize cancer care. Tickets start at $500. Corporate Sponsorships start at $5,000. If you have secured your seat at Golden Gala XXXVIII, please submit these completed forms to the email referenced in the form itself. 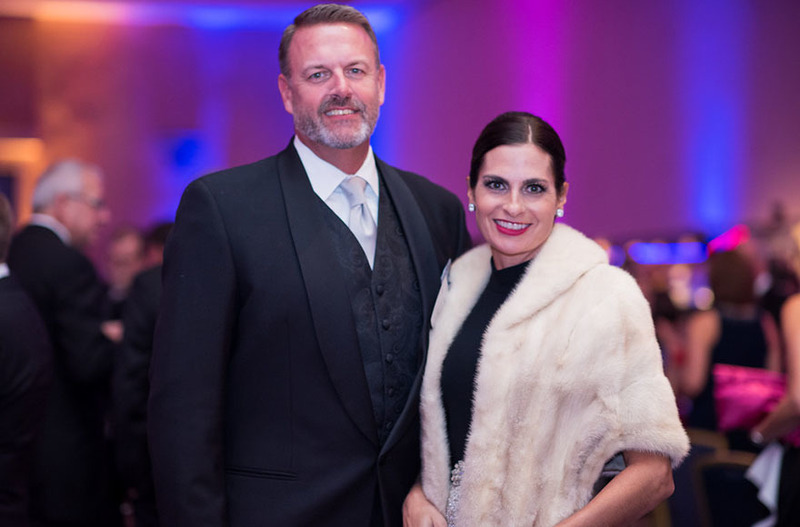 Golden Gala’s incomparable, community-recognized live and silent auctions boast over 200 items ranging from deluxe hotel stays, sports memorabilia and experiences to lavishly themed baskets. Our silent auction will be open to the community and launch digitally this fall. 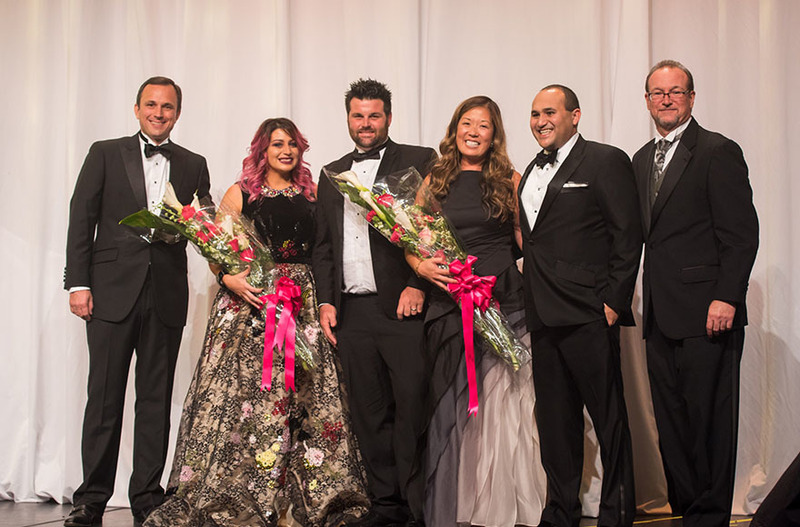 With over $2,000,000 raised to support the Children's Bone Marrow Transplant (BMT) Program along with essential programs and services at Florida Hospital, Gala attendees helped Florida Hospital for Children expand its BMT unit and complete their 53rd pediatric transplant. 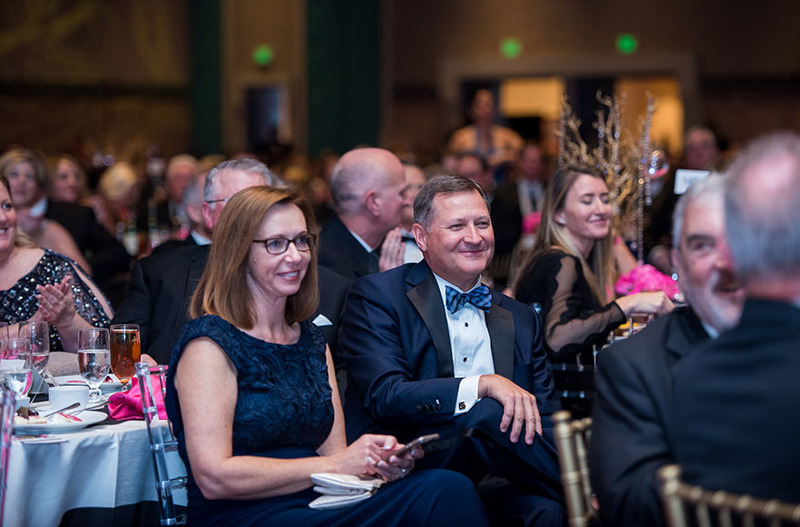 Golden Gala XXXVIII will continue the fight against cancer and raise support for the Florida Hospital Cancer Institute Cellular Therapy Lab. This lab will engineer innovative, life-saving therapies to both pediatric and adult cancer patients who are limited on treatment options. 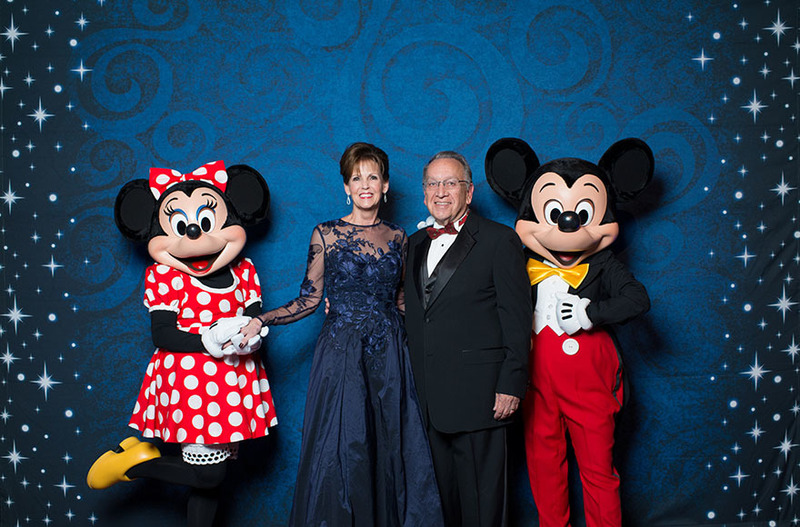 Enjoy these moments from last year’s Golden Gala. 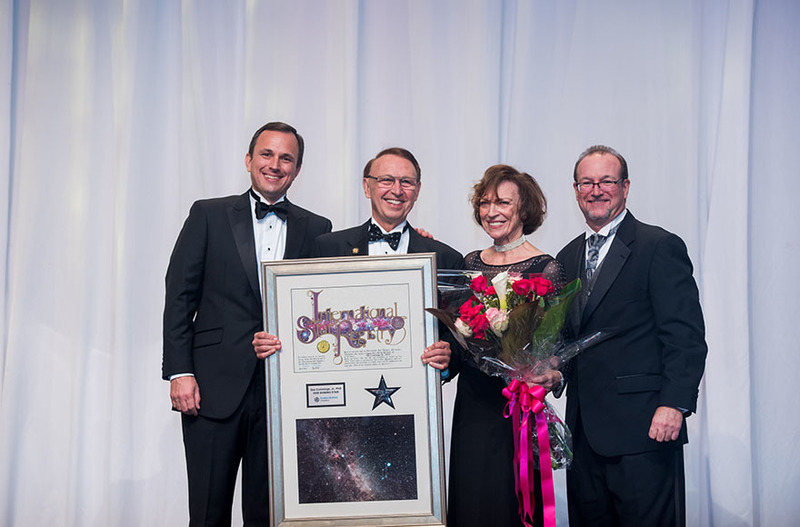 Interested in attending Golden Gala XXXVIII, but need more information? Complete the form below and our team will get back with you shortly. 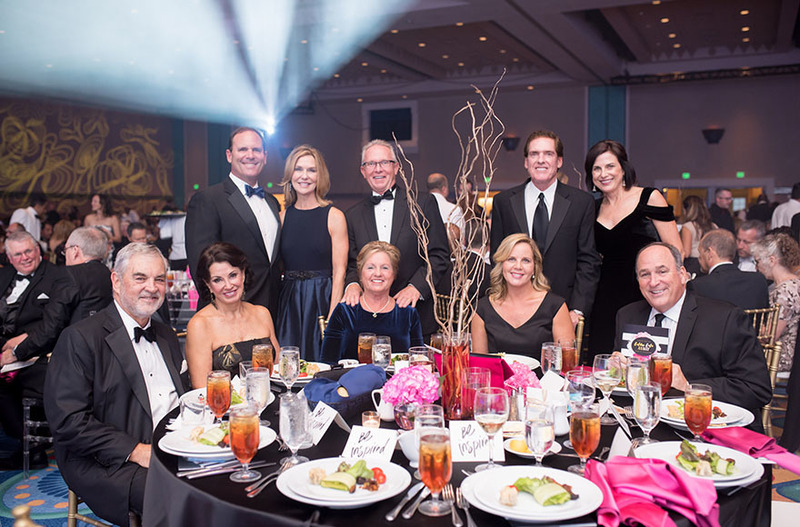 Florida Hospital Golden Gala XXXVIII is the premiere fundraising event of Central Florida. Your ticket purchase is a gift made through Florida Hospital Foundation to benefit an area of Florida Hospital you love. Copyright © 2018 Florida Hospital Foundation. All rights reserved.